Richelle Mead has done it again. 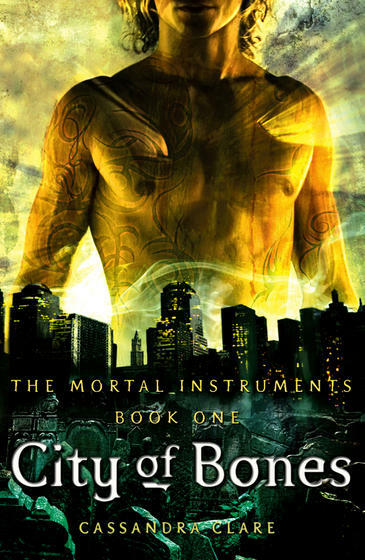 Even though this is the slowest book so far in the Bloodlines series, it is still very good and did not bore me. I absolutely love it when an author can make a book that is not all fireworks and sparks still be very interesting and intriguing book. I was very pleased to see Adrian and Sydney’s relationship develop to the point where both of them knew exactly where they each stood with their feelings and with each other. Honestly, I liked that The Indigo Spell did not have this big cliffhanger in the last chapter but instead TIS seemed to have this feeling that the complete book in itself was a big foreshadow and a big cliffhanger for the rest of the series. Marcus Finch. I didn’t like his character or the developments that occurred around him. I can only think of two good things that came out of having Marcus Finch in the series. He was blown up way out of proportion for how little importance he had in this book. Knowing Richelle Mead though, he will probably have a big role further down in the series and I will have to eat my words. Blog Update/ Changes coming your way! I’ve been debating whether to write a few book reviews on books I’ve read in the past or to keep things as they are. A few examples of books I might review are The Host, Vampire Academy Series, Bloodlines series, some books written by Sarah Dessen, and a few others. After much thought, I’ve decided to re-read some old books and write reviews on them. I want older books to get as much exposure as new and upcoming books are. Previously, my book reviews didn’t have a set structure, I wrote whatever came to mind. This unorganized system worked for some time but I am not happy with it anymore. Book Reviews from now on will have a 3 part structure. This structure consists of a synopsis, what I liked, and what I disliked. Very simple yet effective. I want my reviews to have some substance to them but I don’t want them to be very long either. Another thing I’m adding to this blog is something I’m calling Book Spotlight. This is basically my personal recommendation of a book with a synopsis of it. I will also write what other books are similar to the one that is on the “spotlight”. The new changes will take effect in the month of March. Sorry for such a lengthy post and I hope it was understandable. 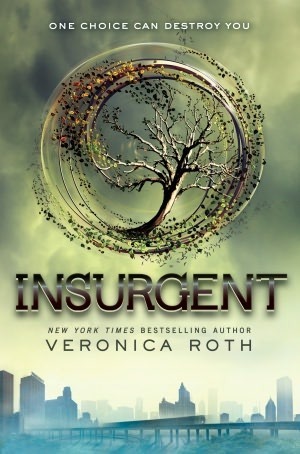 The next book I am tackling in my “to-read” pile is Insurgent by Veronica Roth. I couldn’t wait to know what happened next in Tris’ and Four’s journey in their dystopian world. I am currently halfway through the book and oh boy is it good! As soon as I’m done, I’ll be posting a review on it. 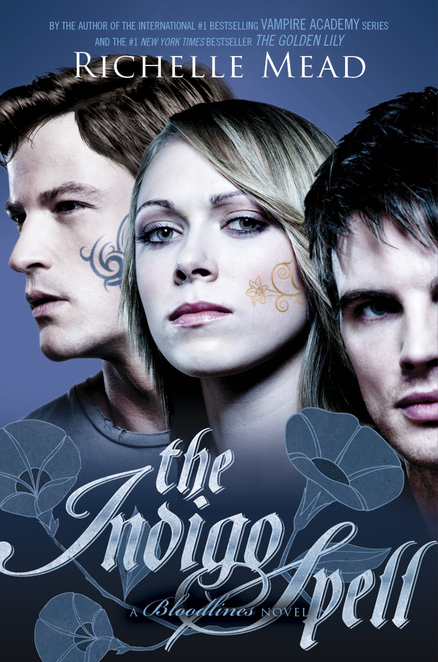 Other books in my “to-read” pile are The Indigo Spell by Richelle Mead and Perfect Scoundrels by Ally Carter. If you have any suggestions on what other books I should read, just leave me a comment below and I’ll add it to my to-read list!